I have been thinking about this blog post for several days. There’s something I really want to share, but not at the expense of offending anyone who we are fortunate enough to call a friend or family member. One of the hardest things about being a survivor’s wife is learning a different way of communicating. The Big C is a scary topic that most people don’t understand. I know that questions are not being asked and comments are not being made maliciously, but I want to give a little perspective on the emotions and memories that those questions and comments can provoke. On Monday, we attend a wake. One of my husband’s very good high school friends passed away. This was especially difficult for him because this friend was diagnosed with Leukemia around the same time he was diagnosed with Lymphoma. They had a special bond because they endured months of chemotherapy at the same time and could commiserate about the experience. Not only was my husband devastated by the loss, he also carried a certain amount of survivor’s guilt – the “why me” of remission. Although he was determined to attend the wake and provide whatever comfort he could to his friend’s family, he also harbored the fear that people would look at him and silently ask “why did you survive when he didn’t?”. I’m sure it wouldn’t have been intentional, but I can’t say I wouldn’t have done it had the situations been reversed. We also knew that this would be the first time my husband would encounter some classmates and former friends since being diagnosed in 2011. Everyone would want to know how he was doing. Their concern would be genuine, but they would have no way of knowing that he couldn’t talk about it there. Too many emotions were already swirling around in his heart. He really didn’t have the ability to keep his emotions in check while discussing his own condition. The moral of the story is, if you ask someone who has or has had a potentially terminal condition of any kind how they are doing and their answer is short, please do not be offended. They greatly appreciate your concern, they are just unable to express their feelings. My survivor does the best he can to talk about it when asked, but it is a difficult conversation for him. The best gift you could give any survivor (or survivor’s wife) is compassion and understanding. They will appreciate it always. In the meantime, it is important to remember that life is precious; it is also very unfair at times. No one should lose a spouse or a child or a parent at the young age of 42. 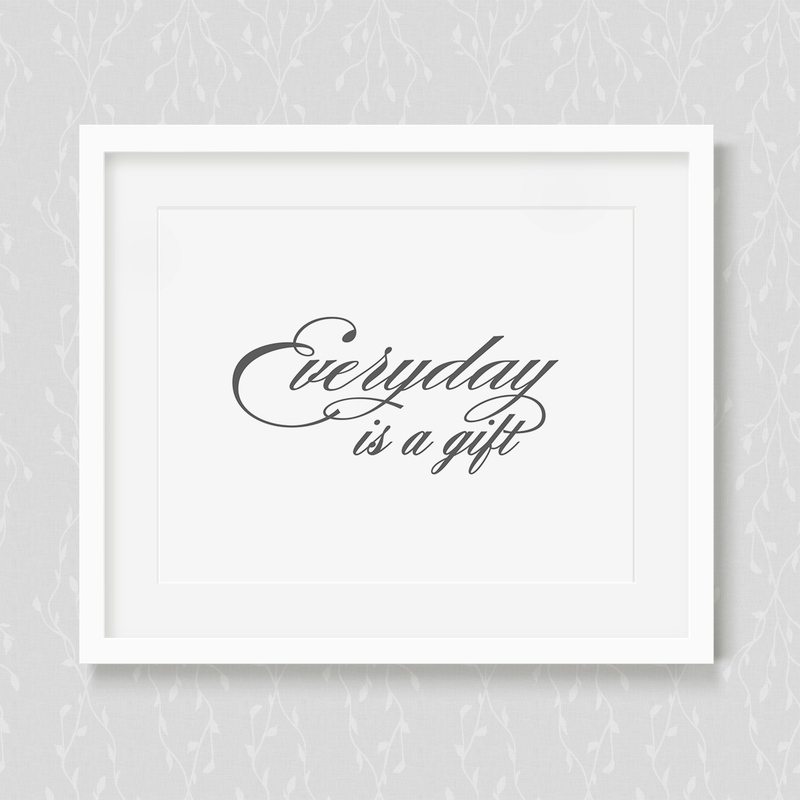 Treat every day is it was intended – as a gift. You never know when it will end.